A classroom is one of the important parts of the school, as most of the learning happens here. In the classroom, little toddlers sing rhymes, narrate stories, play fun activities, use speak-o-pen, etc. with their teachers. 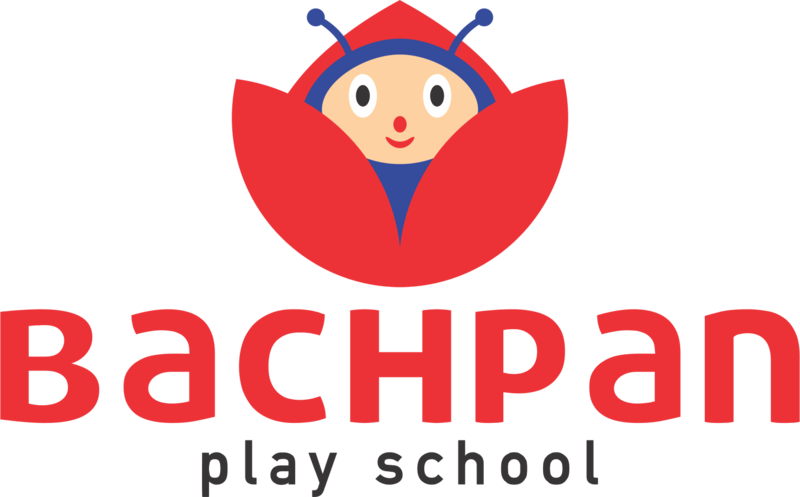 We foster an “All-Play mode” of learning where basic concepts of life are learned by little toddlers while playing. Our play area is filled with all possible opportunities for a child to enjoy his play time differently. This section is filled with creativity and helps young buds to foster a place, where they can draw, color, cut and paste things in the way they like and explore their creativity. Let creative minds make some noise! This section is filled with creativity and help young buds to foster a place, where they can draw, color, cut and paste things in the way they like. Let creative minds make some noise! Ball Room is full of colorful balls in different sizes. Teacher conducts playful and interesting activities using balls. This fosters spontaneity in children and develops the listening and gross-motor skills. In AV Room, children watch interesting animated videos in 3D. Prismart magic is used to bring the books to life and help children learn in a fun-filled manner. This fosters an interactive learning and retaining experience too. Dining Room is a place to learn the table manners and usage of dining accessories like cutlery, napkins, glasses, etc. This room has chairs and dining table for kids to eat together and share the delicious food. Doll House consists of multi-functioning segments with Mini Kitchen, Presentation Area, Drawing Room and Rest Arena. Toddlers will be able to learn hosting and presentation tips in a profound manner. Our Gym Area consists of various incredible equipments for children to undergo a physical activity regime daily. This room has equipment like jogger, fitness cycle, stepper, double twister and scooty. Baby Show is an open event that invites the participation of all the babies from the age group of 0-3 years. The little babies showcase their best of talents in the baby show and get exciting prizes. The baby show is organized to connect the outside world with bachpanites and foster a relationship with for a brighter future ahead. Annual Function is a rejuvenating activity for our young toddlers, their parents, and teachers. Every school under our shelter organizes an annual event following the themes provided by the registered office. Annual function involves the participation of all the toddlers in one or the other way in order to portray the talent of the young kids. Developing the skills that matter is what we focus on during the learning years of our bachpanites. Bachpan organizes sports day to connect children with the physical activities, its importance, and fun to uphold various games. Sports day also includes the involvement of parents along with their kids to help them cherish a good bond together. Taking children out for a visit, excursion or picnic are an integral part of Bachpan learning. We arrange for visits to parks, gardens, museums, monuments etc. to help children learn from the outer environment and start recognizing things. Also, to instill a feeling of brotherhood, there are small visits arranged to nearby places of worship.